[Storage] File /xfce/minimal and other 2 files has been removed. [Storage] File /xfce/18.0.3 and other 52 files has been removed. 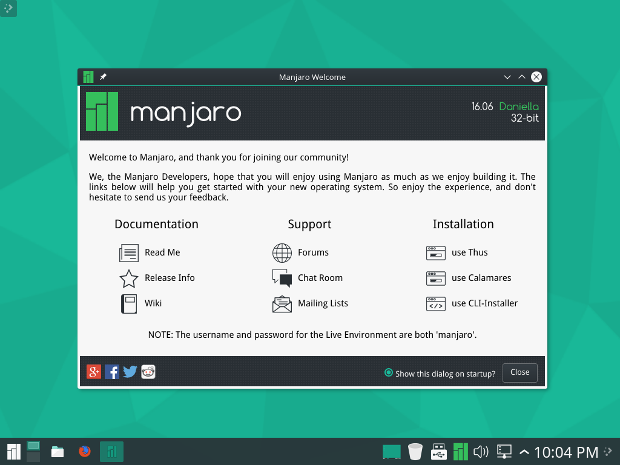 [Storage] File /gnome/18.0.4/manjaro-gnome-18.0.4-stable-x86_64-build.log and other 14 files has been updated. 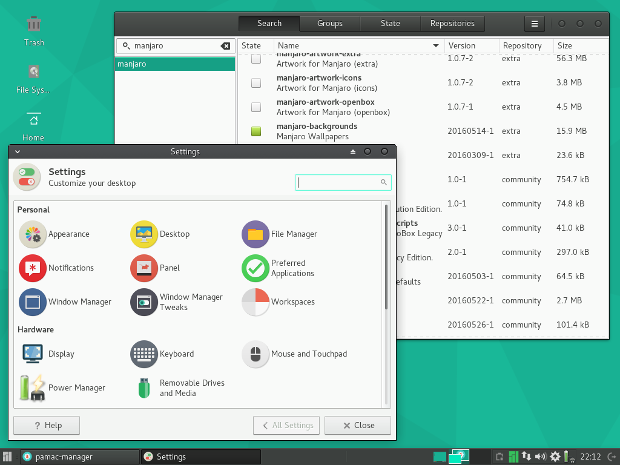 [Storage] File /gnome/18.0.4-rc/manjaro-gnome-18.0.4-rc-testing-x86_64-build.log and other 17 files has been updated. 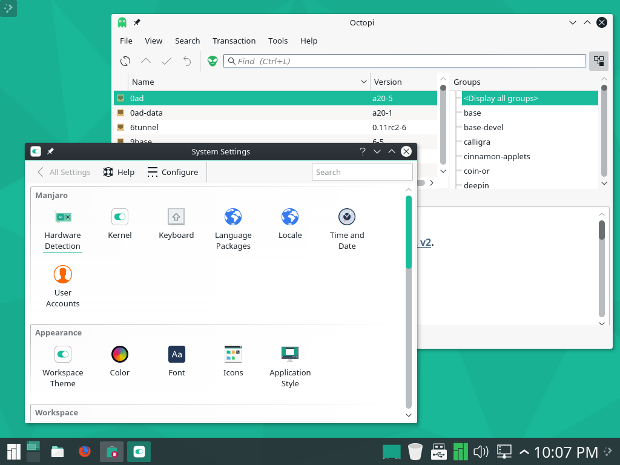 [Storage] File /gnome/18.0.4-pre/manjaro-gnome-18.0.4-pre-testing-x86_64-build.log and other 17 files has been updated.